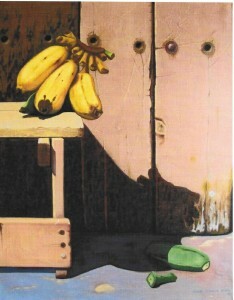 He is a Cuban contemporary artist and Art Professor in his country. He graduated with high honors of Licentiate in Education, Specialty: Plastic Arts Education at The Higher Pedagogic Institute “Enrique Jose Varona” in 2006. 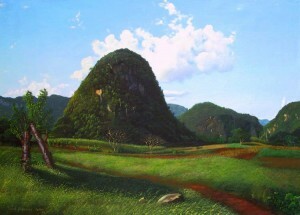 In the same year he began his work as a teacher of Art History in the school of “Instructors Art” of Havana Province. Yuniel also imparted art classes to children of middle school level in several schools of the Havana City. In 2007 he moved to The United States.